Not all New York City neighborhoods are equal. 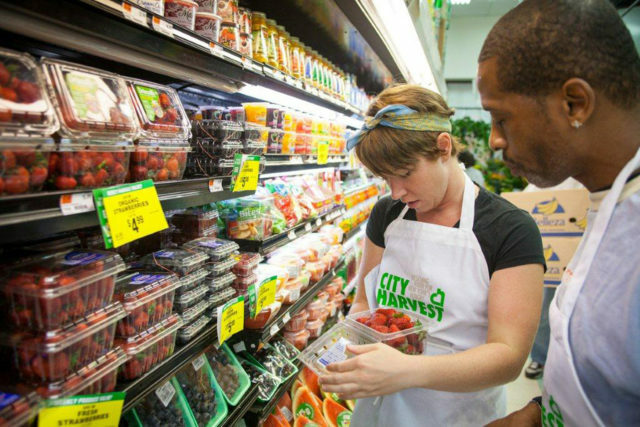 The city’s poorest neighborhoods also have the highest rates of hunger and diet-related diseases, and are often places where it's difficult to find healthy, affordable food. 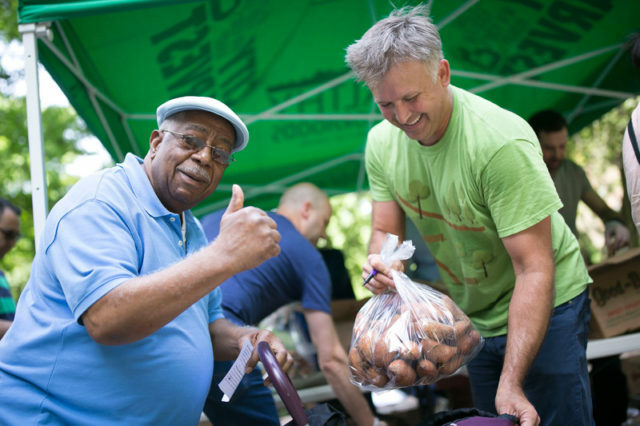 We work with residents, local businesses and non-profit organizations, and other community partners in high-need neighborhoods across New York City to make it easier for food-insecure New Yorkers to acquire and prepare food that is desired, usable, and nutritious; ensure that there are policies and systems that protect and strengthen food security for all New Yorkers; and increase the capacity among individuals and local organizations to move toward a food-secure future for all. 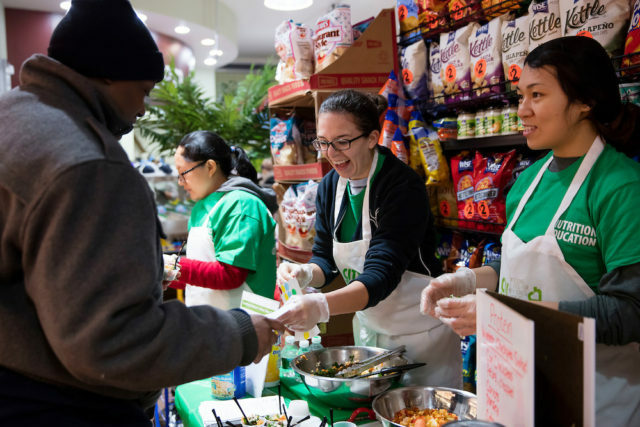 Our community-tailored programming reaches some 400,000 New Yorkers annually across the five boroughs through our Mobile Markets, nutrition education classes and interventions, our Healthy Retail work, and Community Actions Networks. 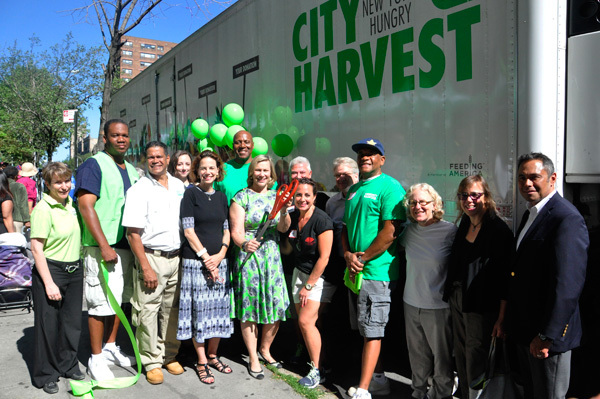 Through our Mobile Markets, City Harvest delivers fresh fruits and vegetables, free of charge, to thousands of New Yorkers each month.